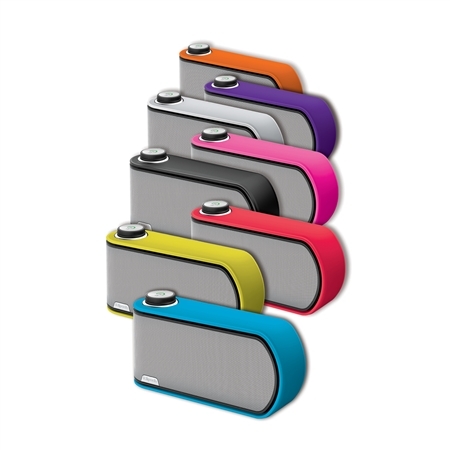 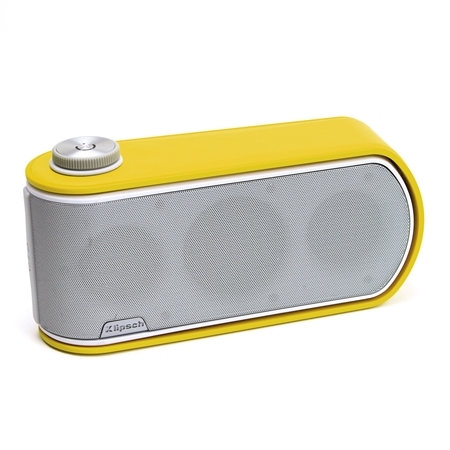 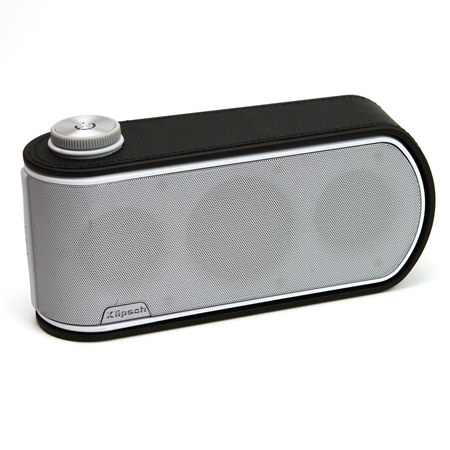 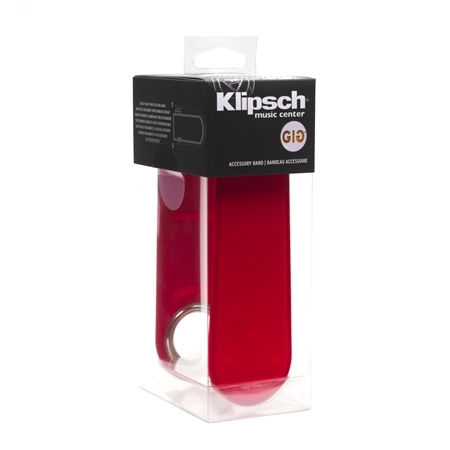 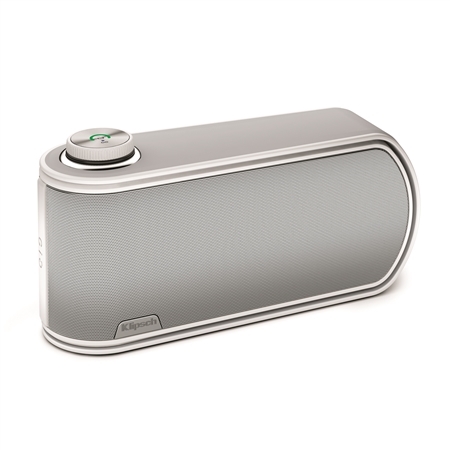 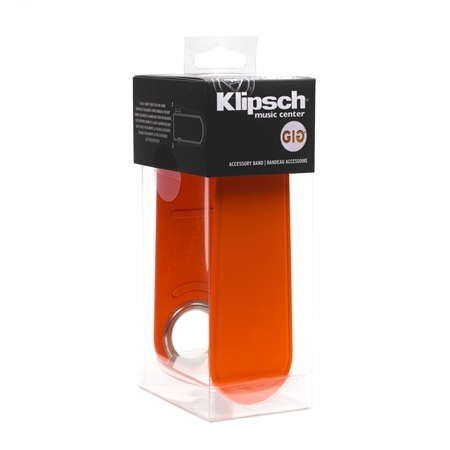 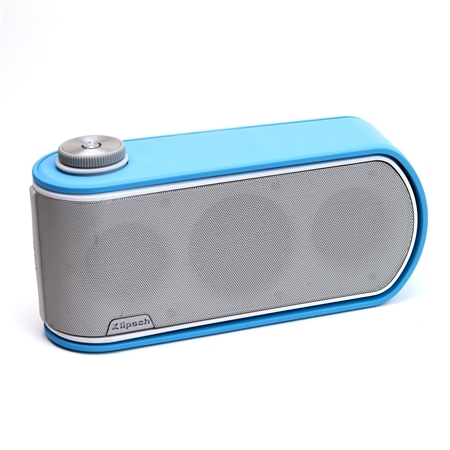 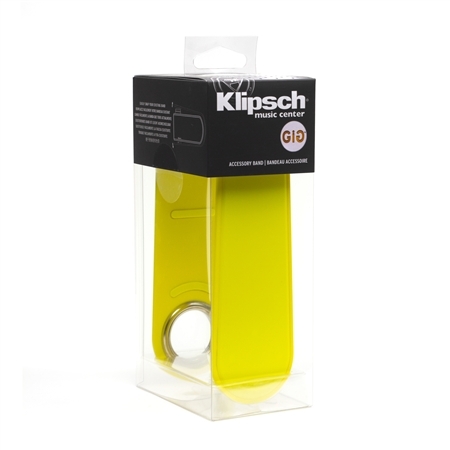 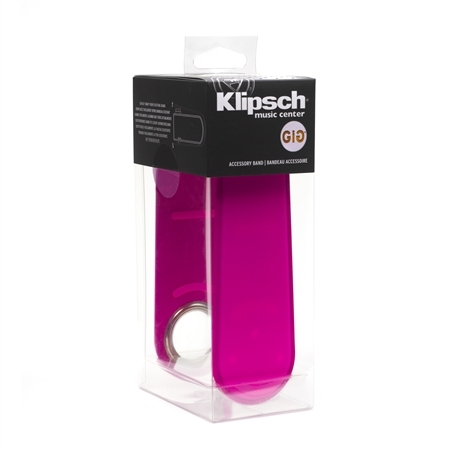 Choose from an array of colors to make the removable wrap-around band for your GiG portable speaker your own. 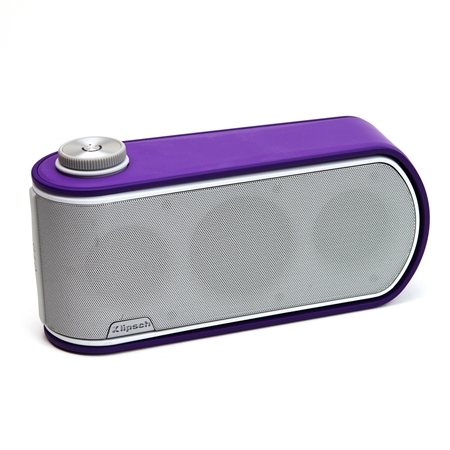 Add a distinctive look with a vibrant color, or tone it down with black or white. With these multiple band offerings you can change yours out to match your look or mood, at the same time protecting your GiG while on the go. 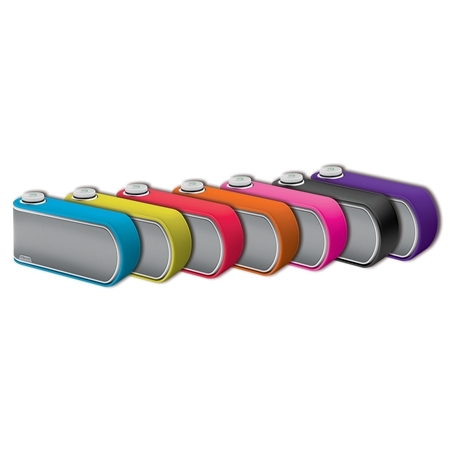 Choices include black, white, yellow, orange, pink, blue, purple or red*.